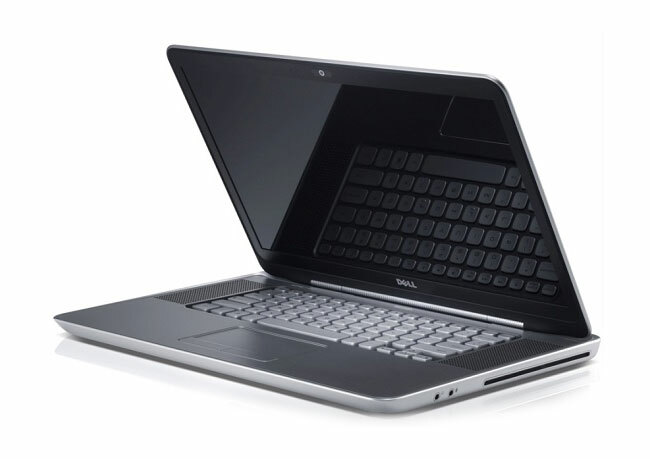 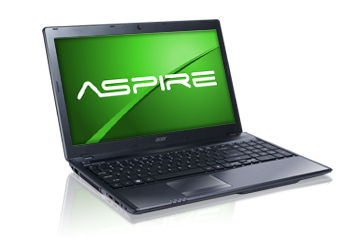 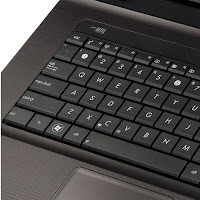 Acer Aspire 5755 (AS5755-6699) laptop is based on Intel Core i3-2330M dual-core processor (2.20 GHz, 3 MB L3). 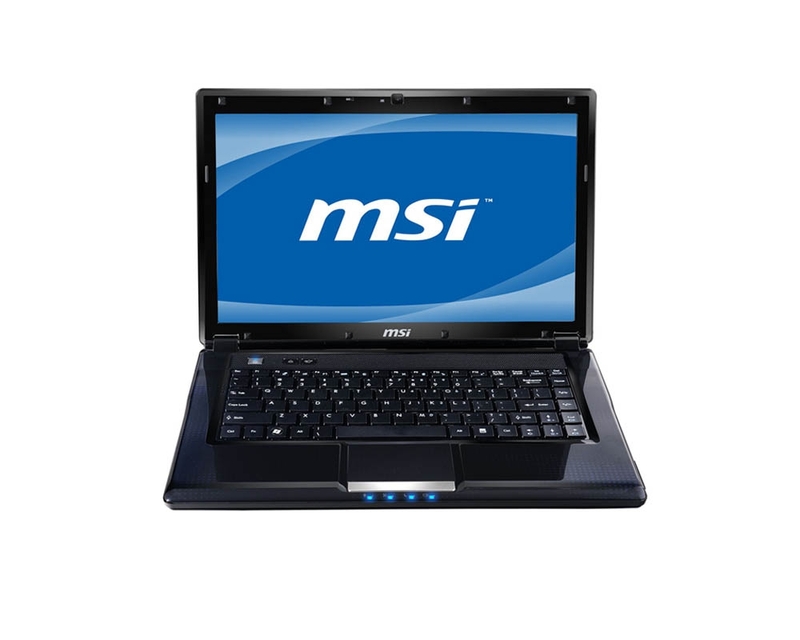 This notebook features a 15.6-inch WXGA display with LED backlight technology, Intel HD graphics 3000, Intel HM65 Express chipset, 4 GB DDR3 SDRAM, and 500 GB Serial ATA 5400 rpm HDD. 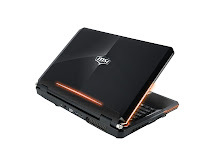 Other specs include 802.11 a/g/n WLAN, Gigabit Ethernet LAN, card reader, webcam, HDMI, two USB 2.0 ports, one USB 3.0 port, VGA, Network (RJ-45), and 6cell Lithium Ion 4400mAh battery. 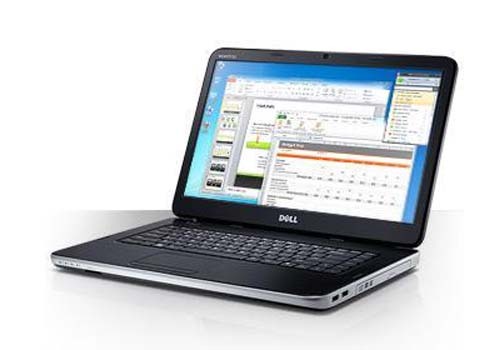 Dell XPS 14z - l412z is powered by Intel Core i5-2430M or i7-2640M processor. 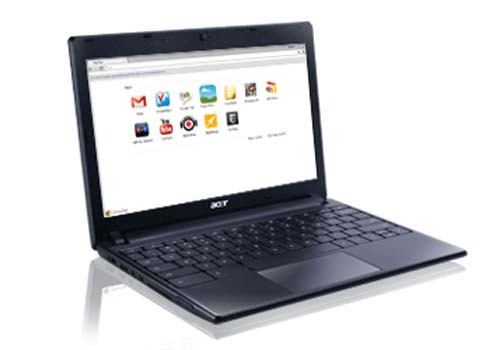 It has a 14-inch HD WLED TrueLife with edge-to-edge glass display. 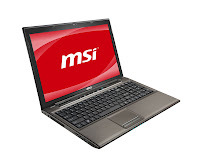 This laptop copmuter is equipped with Intel HM67 chipset, Bluetooth 3.0, Intel Centrino Advanced-N 6230 802.11 agn, 10/100/1000 Ethernet LAN, High Definition Audio with Waves MaxxAudio, 1.3MP HD webcam, 7-in-1 card reader, HDMI 1.4, RJ-45, headphone, one USB 2.0 port, microphone, one USB 3.0 port, Mini DisplayPort, and eight-cell prismatic battery. Asus K73TA comes with 17.3-inch display with HD+ resolution and LED backlight. This laptop is powered by AMD Fusion APU A6-3400M/A4-3300M, AMD Radeon graphics, AMD A70M chipset, DDR3 1333 MHz SDRAM, and 2.5" SATA HDD. The communication features are 10/100/1000 Base-t LAN, Integrated 802.11 b/g/n WLAN, and optional built-in Bluetooth™ 3.0 + HS. 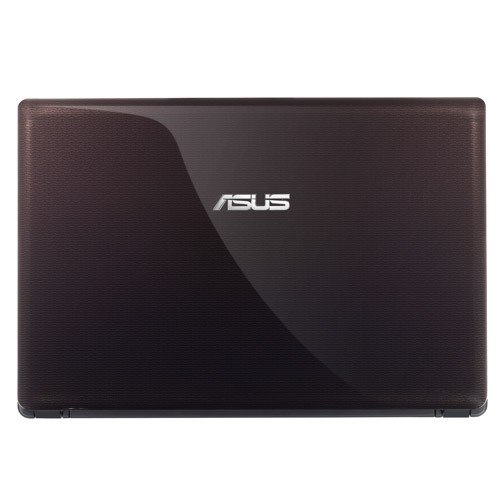 Asus K73TA is equipped with microphone-in jack, HDMI, VGA port/Mini D-sub 15-pin, one USB 3.0 port, headphone-out jack, three USB 2.0 ports, RJ45 LAN jack, 4-in-1 card reader, Palm Proof Technology, Power4Gear, IceCool Technology, and 0.3 Mega Pixel webcam. 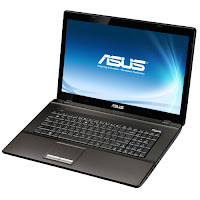 Asus K43TA laptop is equipped with AMD Fusion APU A6 3300M or A4 3400M, AMD M780G chipset, 2.5" SATA hard disk drive, DDR3 1333 MHz SDRAM, and AMD Radeon graphics card. This Asus laptop features 4-in-1 card reader, 0.3 MegaPixel webcam, 6-cell 5200 mAh 56 Whrs battery, 10/100/1000 Base T LAN, 802.11 b/g/n WLAN, HDMI, one USB 3.0 port, two USB 2.0 ports, and VGA port. 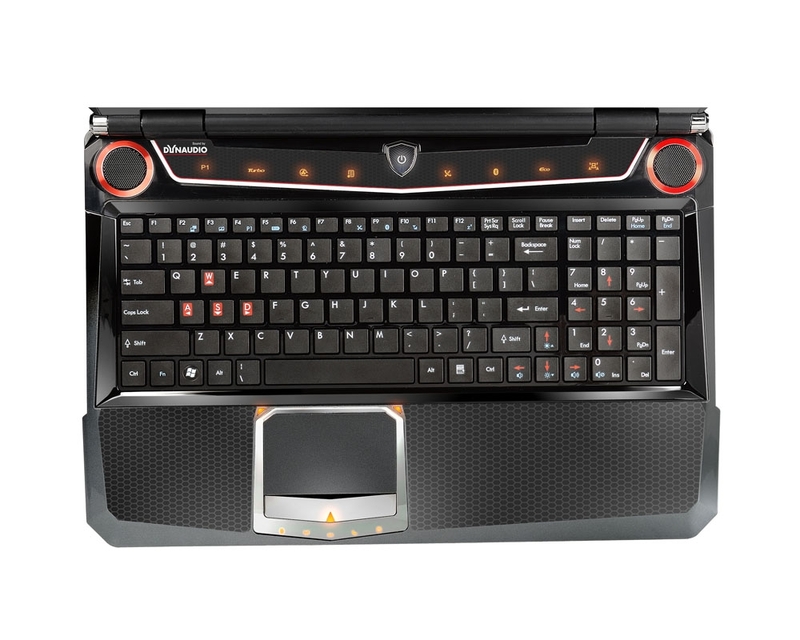 Other features on this laptop are IceCool Technology, Palm Proof Technology, and Power4Gear. 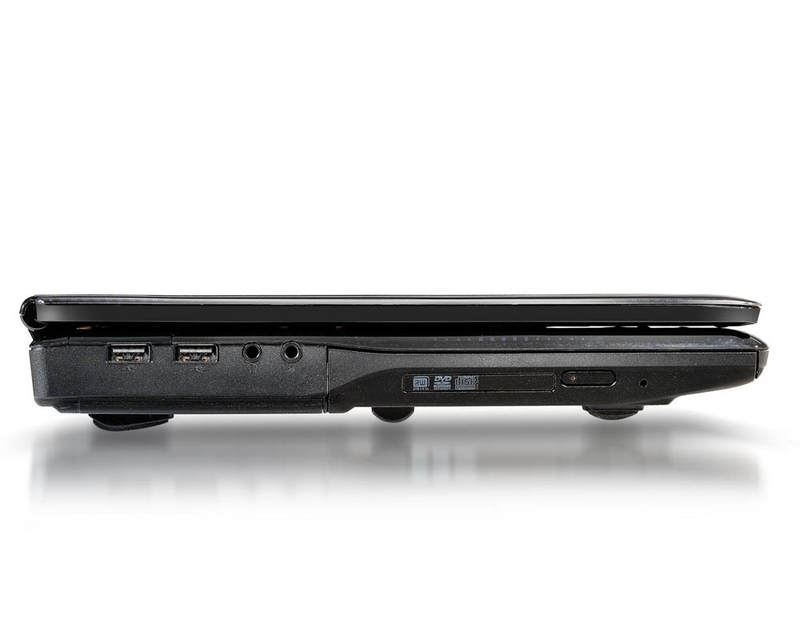 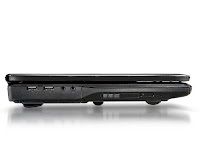 Dell Vostro 1550 offers essential mobility and brisk processing power. 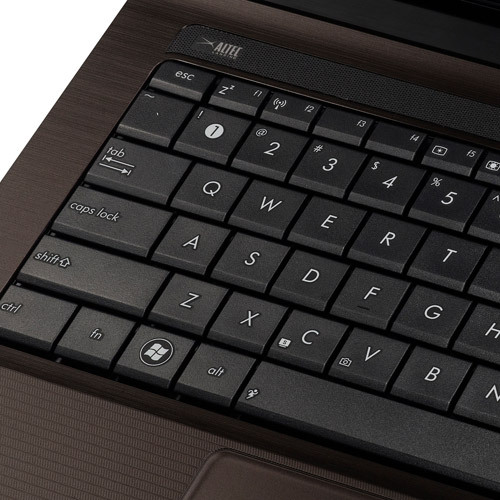 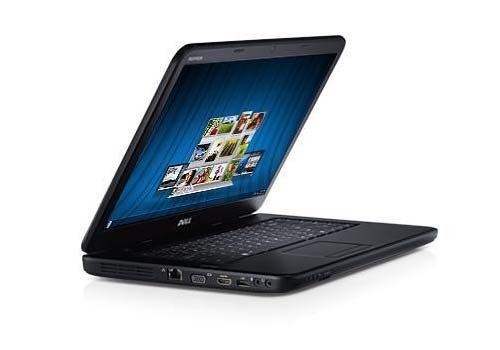 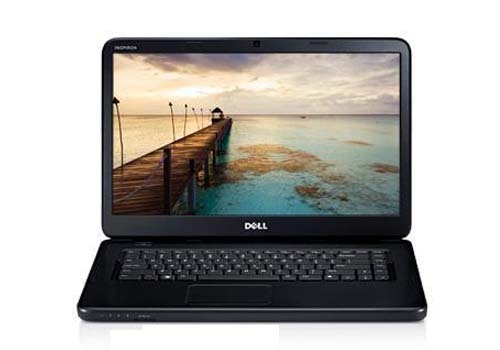 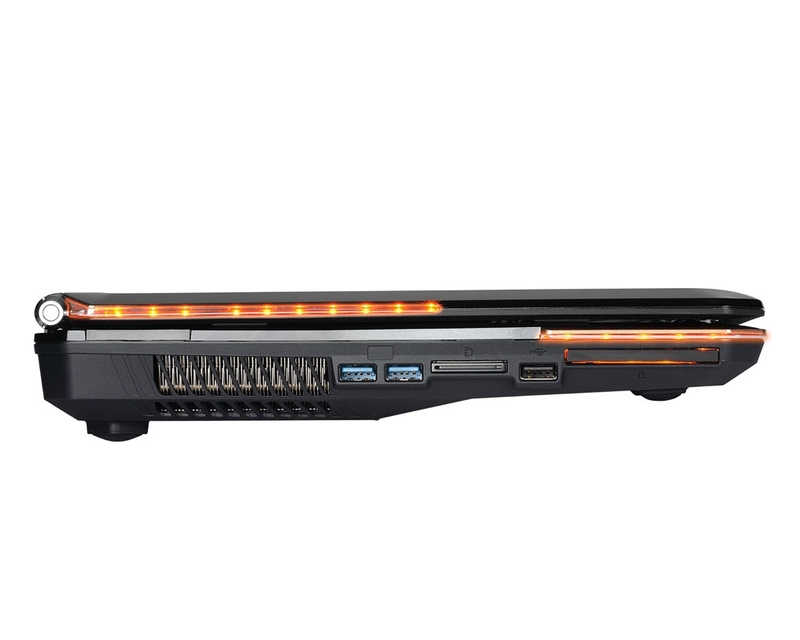 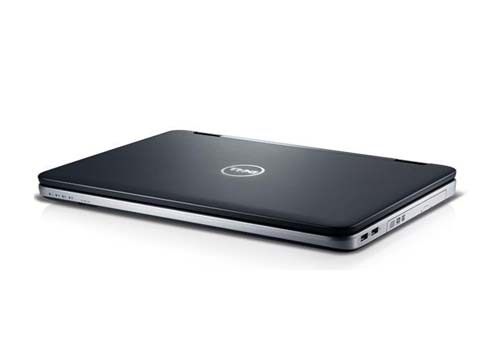 Dell Vostro 1550 laptop comes with a 15.6-inch HD WLED anti-glare display and Intel HD graphics. 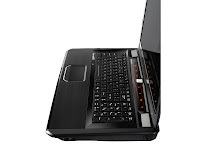 This laptop is powered by Intel Celeron B800, i3-2330M, or i3-2310M processor. 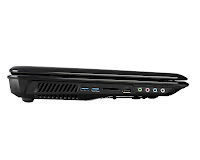 Other specs include Intel Mobile HM 67 express chipset, up to 4GB DDR3 SDRAM @ 1333Mhz, up to 500GB SATA hard drive 5400 rpm, Gigabit Ethernet network, 802.11b/g/n WLAN, Bluetooth Combo 3.0 + HS, Network connector RJ45, three USB 2.0 ports, HDMI, VGA, 1.3MP webcam, 3-in-1 card reader, and six-cell Lithium Ion battery. 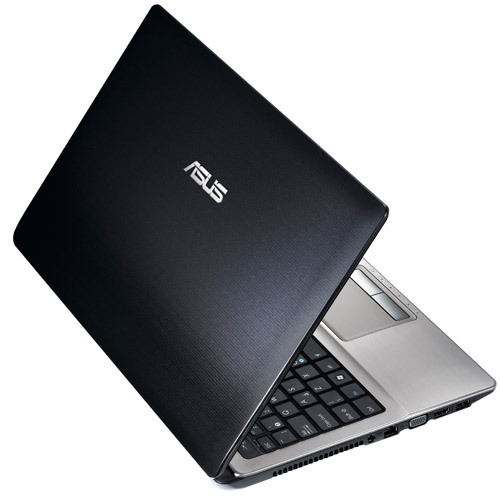 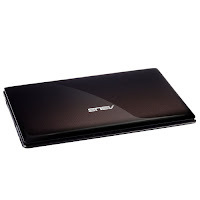 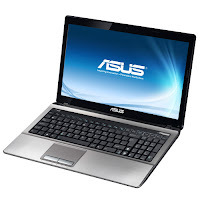 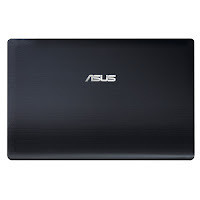 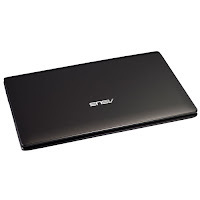 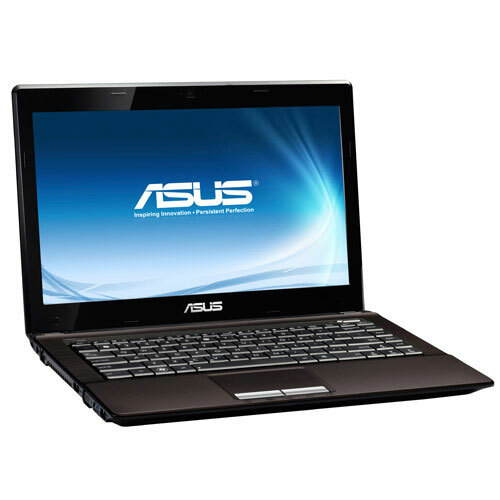 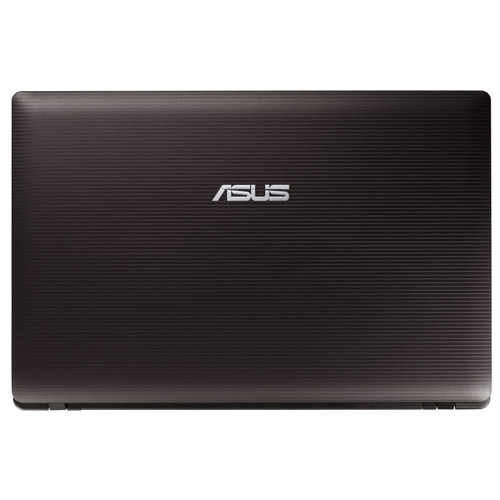 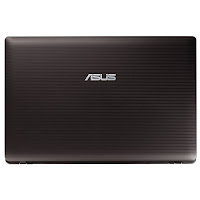 Asus A53SV is powered by Intel Core i7-2630QM, i5-2410M, or i3-2310M processor. 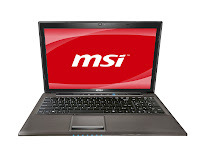 This laptop has 15.6-inch high-definition LED backlit display, NVIDIA GeForce GT540M with 1GB/2GB DDR3 VRAM, DDR3 1333 MHz SDRAM, and 2.5" SATA HDD. 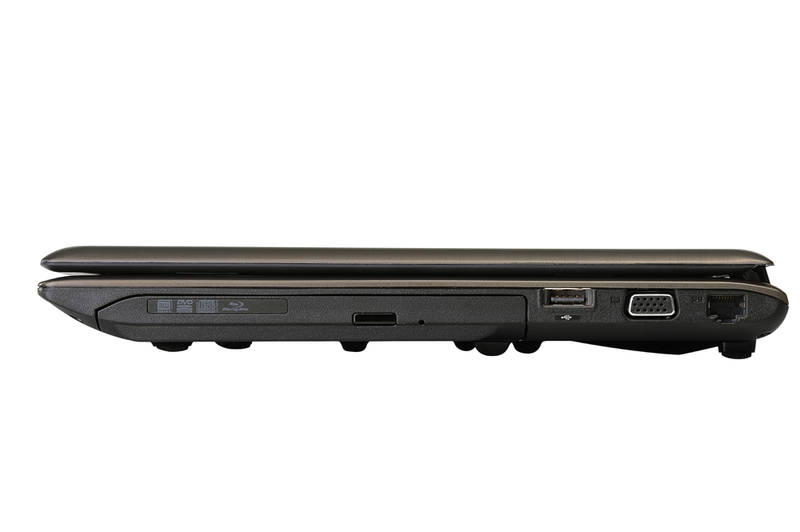 Ohter features include, 6cell 5200mAh 56Whrs battery, 4-in-1 card reader, microphone-in jack, three USB 2.0 ports, VGA port/Mini D-sub 15-pin, HDMI, RJ45 LAN jack, headphone-out jack, and Altec Lansing speakers. 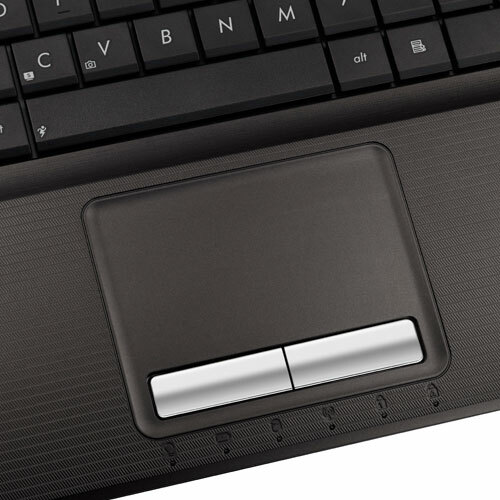 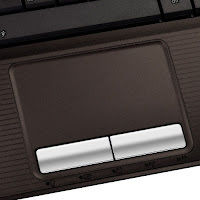 The IceCool Technology keeps palm rests cool, placing heat-producing components away from users. 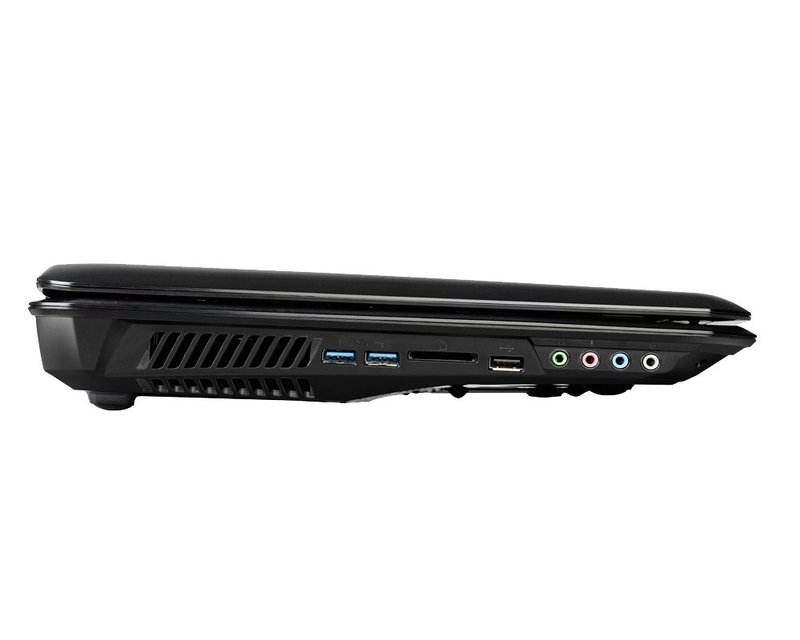 Gigabyte Q2532C is powered by Intel processor, 15.6-inch LED backlight display with a resolution of 1366 x 768 and Intel HD graphics. 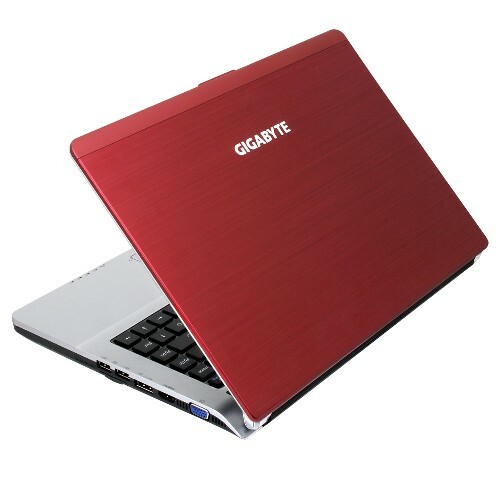 Gigabyte Q2532C is equipped with Bluetooth V3.0+HS, 802.11b/g/n WLAN, 7-in-1 card reader, 1.3 Mega Pixel camera, two 2W speakers, four USB 2.0 ports, mic-in, D-Sub, DC-in jack, RJ45, earphone-out, HDMI, and Lithium-ion 6 cell battery. Gigabyte M2432 features 14-inch HD LED backlight display, Intel Core i5 Sandy Bridge processor, 2GB/4GB DDR3 memory, and Slim-Body DVD-Super Multi Dual-Layer Drive. 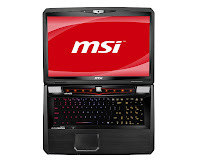 Other specs include two USB 3.0 ports, one eSATA/USB 2.0 combo port, HDMI, D-Sub, RJ45, mic-in, earphone-out, docking port, DC-in jack, Kensington Lock slot, 1.3MP webcam, and optional docking station includes NVIDIA GeForce GT 440. 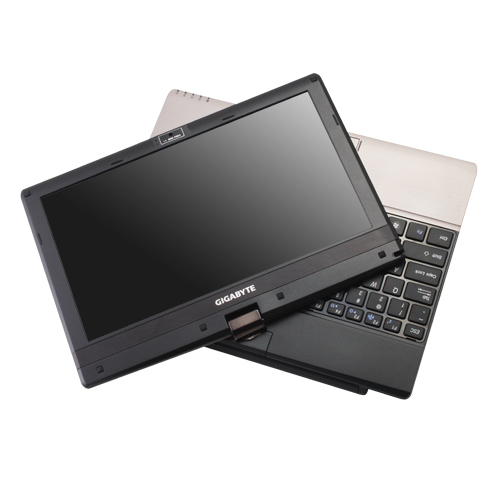 Gigabyte T1125P 11.6-inch tablet PC has capacitive multi-touch display with HD resolution and LED backlight technology. 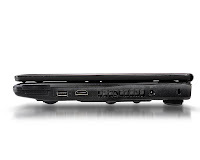 This tablet notebook is equipped with Intel Core i5 or i3 processor, Mobile Intel HM55 Express Chipset, 2 GB/4 GB DDR3 memory, docking station includes slot-in DVD- Super Multi Dual-Layer Drive, 802.11 b/g/n Wireless, Bluetooth V2.1 + EDR, 3.5G Antenna built-in, 3.5G Module supported (optional), 1.3 MegaPixel camera, one USB 3.0 port, one USB 2.0 port, one eSATA/USB Combo port, HDMI, D-sub, RJ45, mic-in, earphone-out, DC-in jack, docking port, 6-cell Lithium-ion battery, and 4-in-1 card reader. 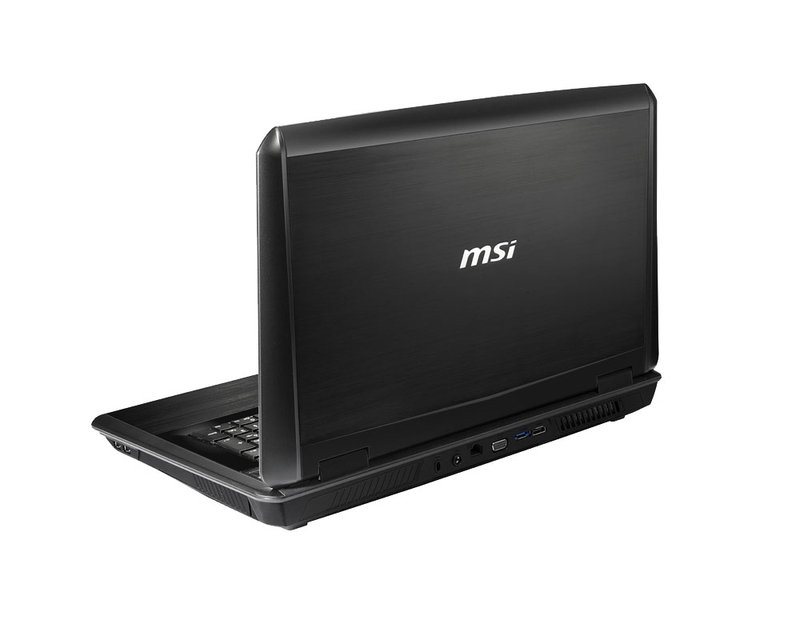 MSI CR430 is based on AMD dual-core processor E-450, AMD Radeon HD 6320 discrete-class graphics, and A50M FCH chipset. 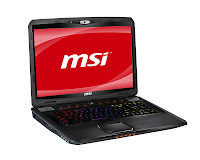 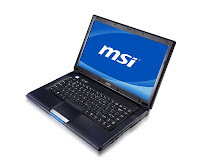 This MSI laptop has 14-inch HD LED backlight display, DDR3 1333MHz memory, 4-in-1 card reader, HD webcam, 6-cell battery, stereo speakers with Intel HD audio, D-Sub (VGA), HDMI, two USB 2.0 ports, optional USB 3.0, mic-in, headphone-out, and 87-key keyboard. 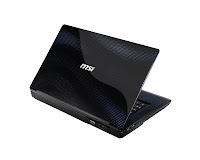 MSI GE620DX is equipped with Intel Core i7-2630QM processor, Nvidia GeForce GT 555M graphics, DDR3 1066/1333 MHz memory, and 500GB/640GB/750GB HDD. 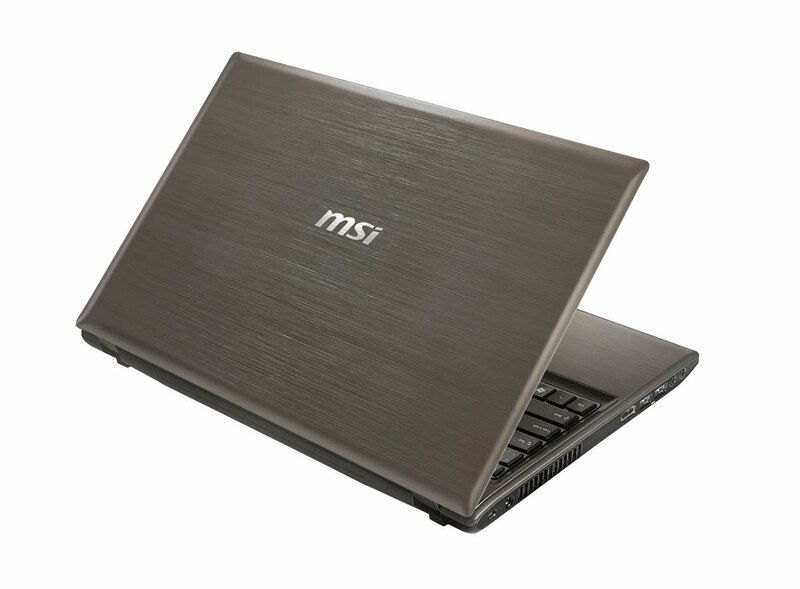 Other features include HD camera, card reader, 6 cells battery, Blu-ray/DVD Super Multi optical drive, HDMI v1.4, D-Sub (VGA), two USB 3.0 ports, headphone-out, mic-in, and one USB 2.0 port. 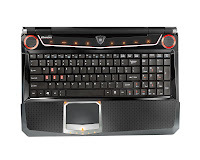 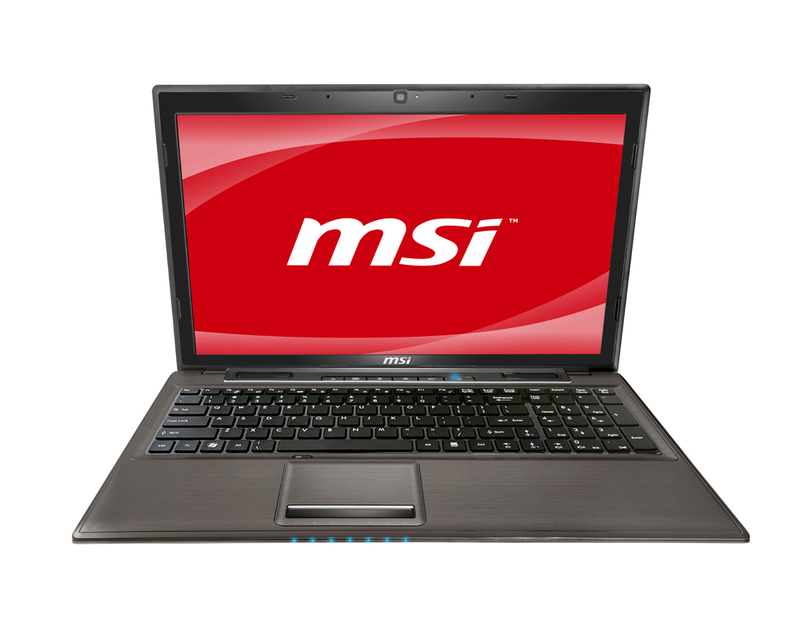 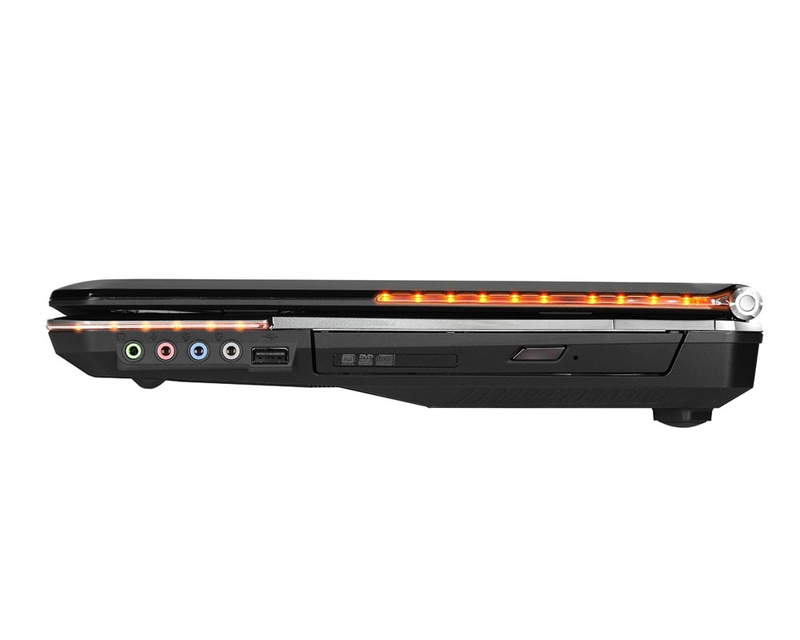 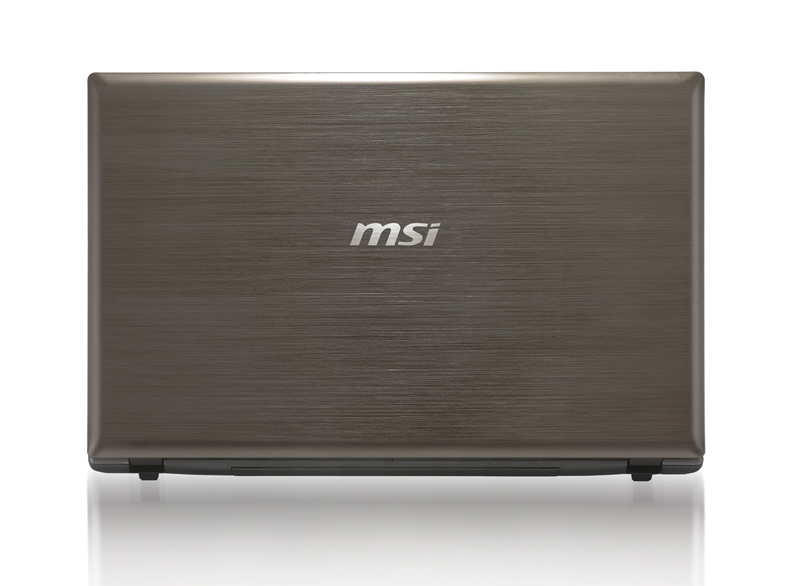 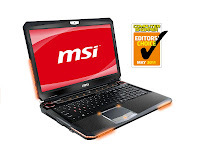 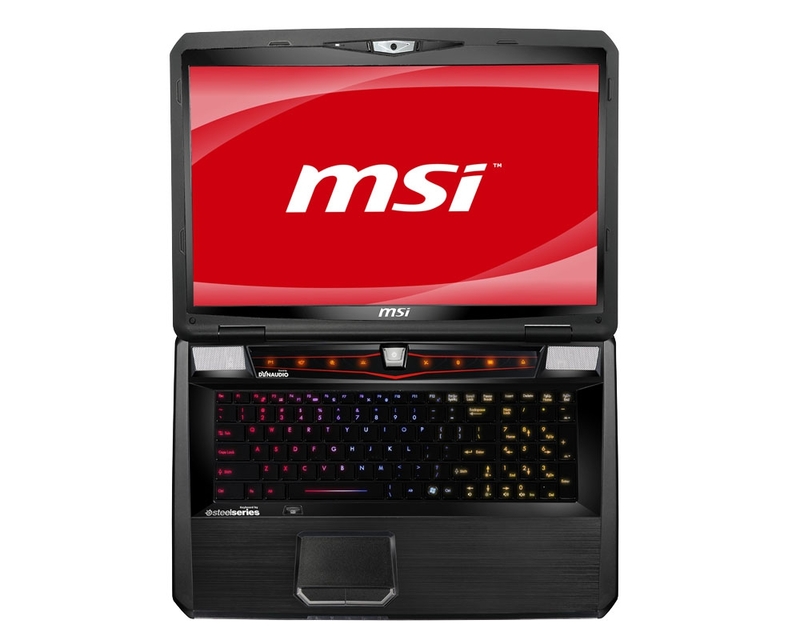 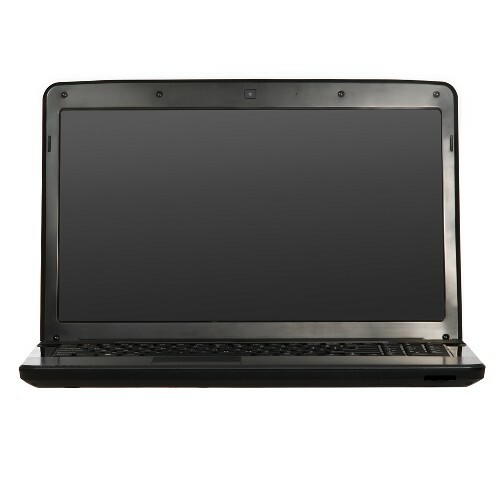 MSI GT780DX gaming laptop features a 17.3-inch HD+ or FHD display with nVidia GeForce GTX 570M (1.5GB GDDR5 VRAM). This laptop packs Intel Core i7-2630QM processor, Intel HM67 chipset, and four memory slots. 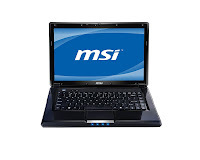 MSI GT780DX has HDMI v1.4, two USB 3.0 ports, three USB 2.0 ports, D-Sub (VGA), eSATA, microphone-in, headphone-out, line-in, line-out, 7.1ch audio output, 9-cell battery with Turbo Battery+, card reader, and HD webcam (720 pixel @ 30 fps). MSI GT683DX comes with 15.6-inch display with HD or FHD resolution, Nvidia GeForce GTX 570M graphics, Intel Core i7-2630QM quad-core processor, and Mobile Intel HM67 Express Chipset. 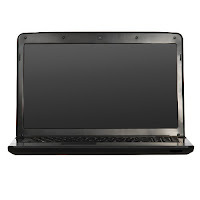 This laptop features 9cell battery, HD webcam, card reader, D-Sub (VGA), HDMI, two USB 2.0 ports, two USB 3.0 ports, eSATA, mic-in, headphone-out, Line-in, Bluetooth 3.0 + HS, and 802.11 b/g/n WLAN.